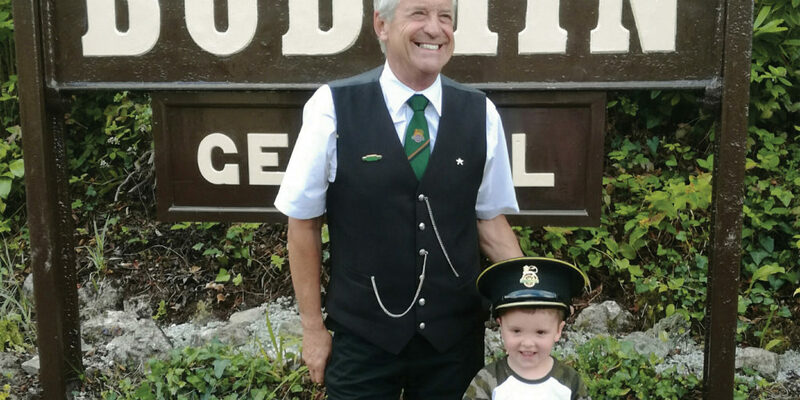 There’s a fantastic 2019 programme of events at Bodmin & Wenford Railway, from high teas to murder mysteries, live music and special visits from childhood favourites; you’ll find everything from the traditional to the unexpected, all at Bodmin General. 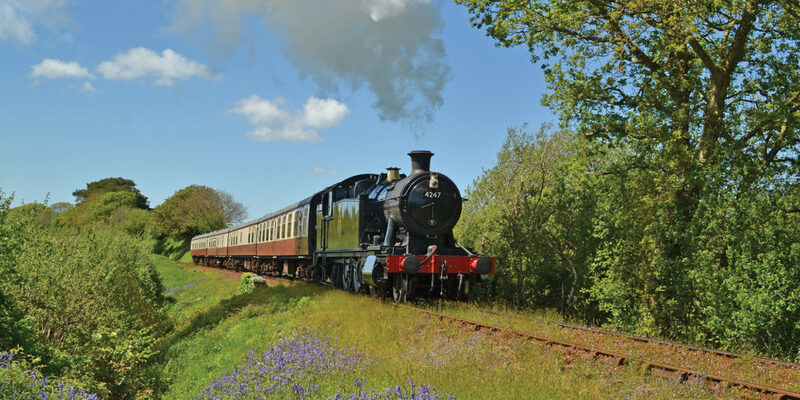 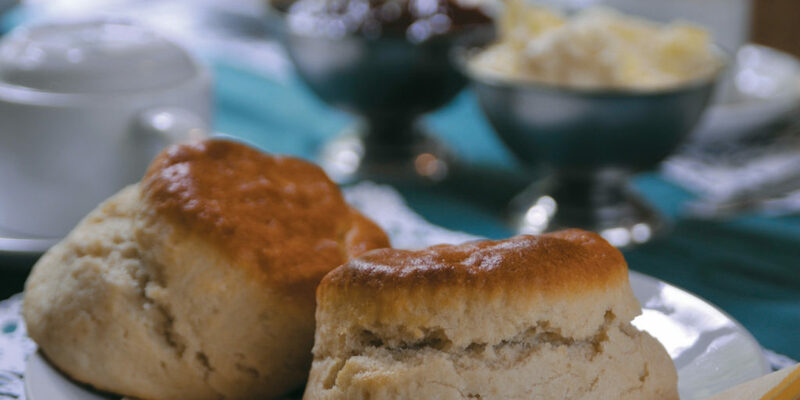 Experience first-class luxury dining on the Cornish Belle, or if that’s not your cup of tea, why not enjoy a pint on the pub quiz train, or share a cream tea with someone special? 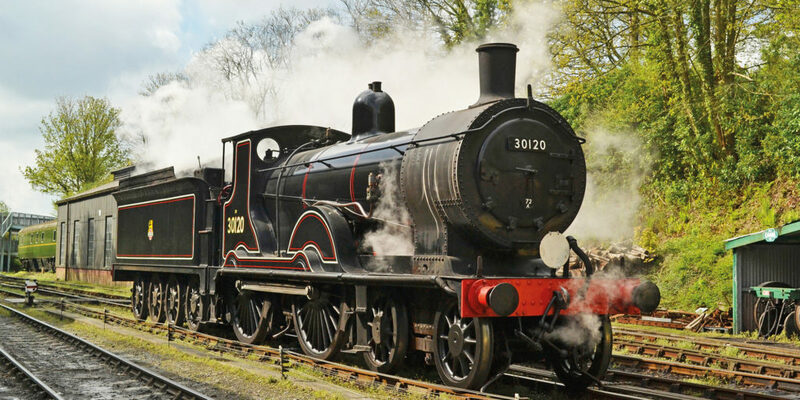 Whether you’re nostalgic for the glorious era of steam, looking for family-friendly fun, or seeking new and unusual adventures, don’t miss an unforgettable visit in 2019. 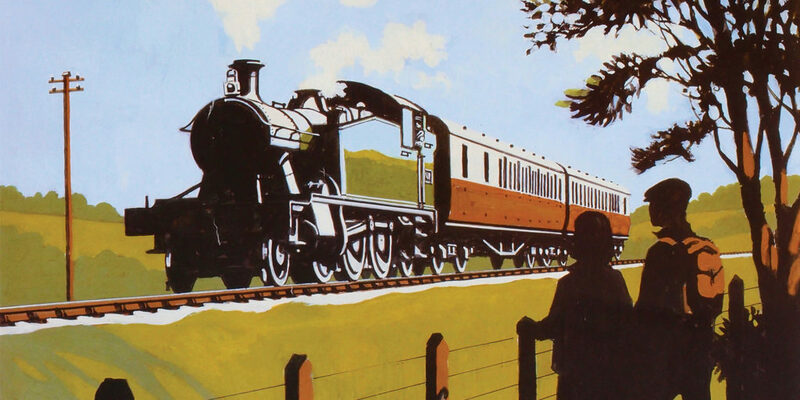 Why not take a journey back in time and discover Cornwall’s railway heritage?